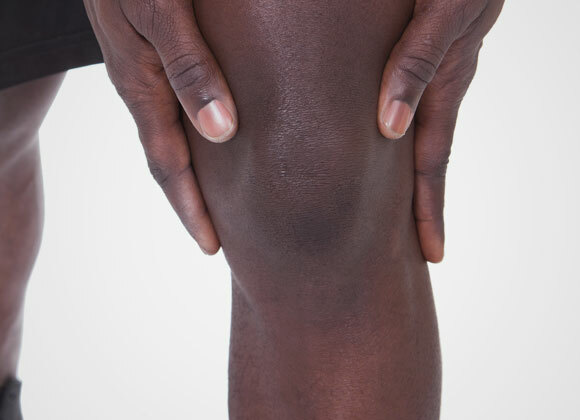 The Clinique Chirurgicale de Laval specializes in LARS surgery, an advanced technology used to strengthen ligaments which have been severely or chronically damaged, usually as a result of sporting activities. The LARS, or Ligament Augmentation and Reconstruction System, is designed to replicate the mechanical and anatomical properties of natural ligaments. 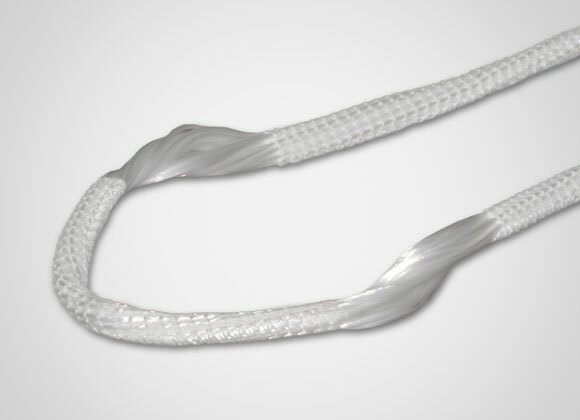 The LARS synthetic ligament is made of 100% industrial strength polyester fibers. Each LARS contains a specific number and length of fibers, depending on their intended use. The active intra-articular portion of the LARS is made of longitudinal fibers, called “free fibers” without transversal fibers. The fibers are oriented according to the ligament they are made for, to mimic the anatomic fibers. This patented structure allows a high resistance to fatigue especially to flexion, torsion stresses and while observing a minimum residual elongation of the ligament. This porous and flexible structure allows colonization of the tissue. What is LARS suitable for? Rotator Cuff tears, acromioclavicular, joint dislocation, distal biceps tears and others. Anterior and posterior cruciate ligaments reconstruction ( intra articular), posteral lateral corner, quadriceps tears, patellar tendon tears and achilles tendon repairs (extra articular) and others. Why choose LARS and how does it work? The LARS synthetic ligament can be used as an augmentation device in conjunction with autograft or allograft in acute or chronic injuries. This hybrid technique has revolutionized the use of synthetic ligaments in all types of reconstruction indications. The combination of biological and synthetic implants will create a homogenous fusion, thus creating a new hybrid approach. Combining biologic tissues and a synthetic implant to provide a fusion between both elements. A hybrid application will provide strength (early recovery with no elongation) and durability (extended life time). The LARS ligament enables you to start physiotherapy the next day after surgery so there will be no limitations, rapid full range of motion, less muscle atrophy, quicker return to sports and no brace is necessary. LARS - a tried and tested treatment! Many publications through the years have demonstrated the use of LARS ligaments to have it's advantages versus conventional techniques. In acute (≥ 3 weeks) cases, the LARS ligament will work as an augmentation device combined with stump of the ACL. In chronic or revision cases, the LARS ligament is combined with a graft as an augmentation device intended for stress shielding. Enjoying the combination of synthetic and biological ligaments, so you benefit from the best of both worlds!